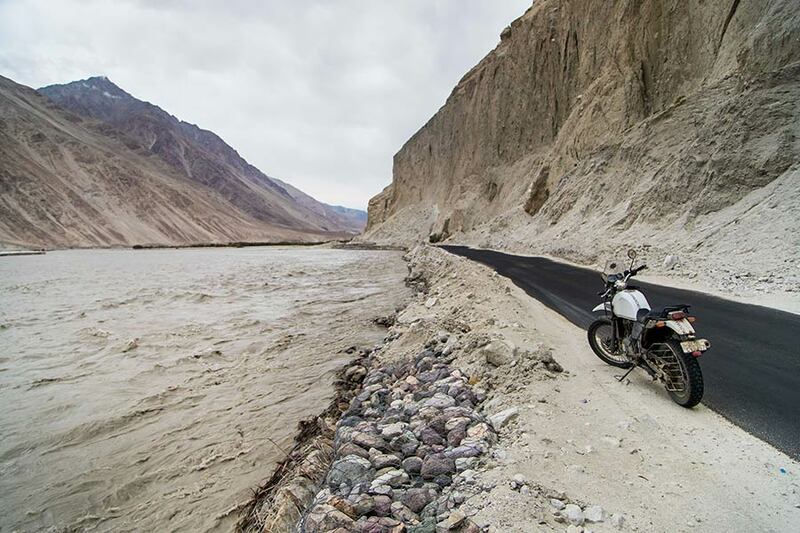 Royal Enfield has announced the dates for Himalayan Odyssey, considered one of the most gratifying motorcycle journeys in the world from Delhi to Khardung-La – the highest motorable road in the world at 18300 feet above sea level. 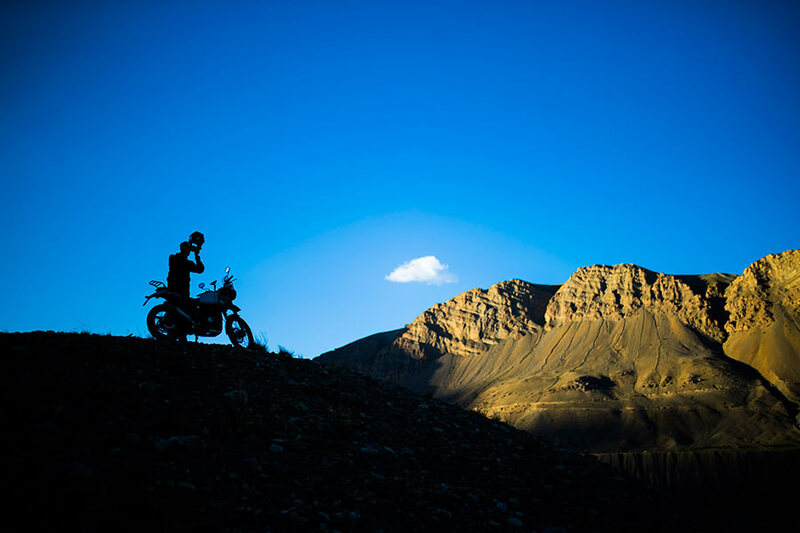 The registrations are open on the Royal Enfield website – www.royalenfield.com/ho for Himalayan Odyssey 2017 (HO 2017) and Himalayan Odyssey – Women (HO-W), to be held from July 6th to July 23rd. 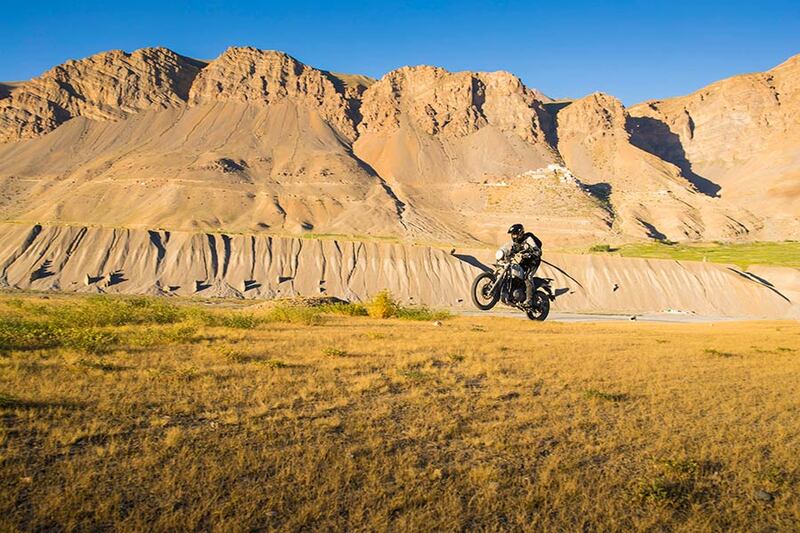 For the 14th edition of Himalayan Odyssey this year, Royal Enfield is taking 50 participants on the HO and 20 women participants on the HO-W. One of the biggest motorcycle ride of its kind in the world, Himalayan Odyssey will see participants traversing through some of the roughest terrains and highest mountain passes in the world covering a distance of close to 2200 kilometres in 18 days on their Enfield motorcycles. 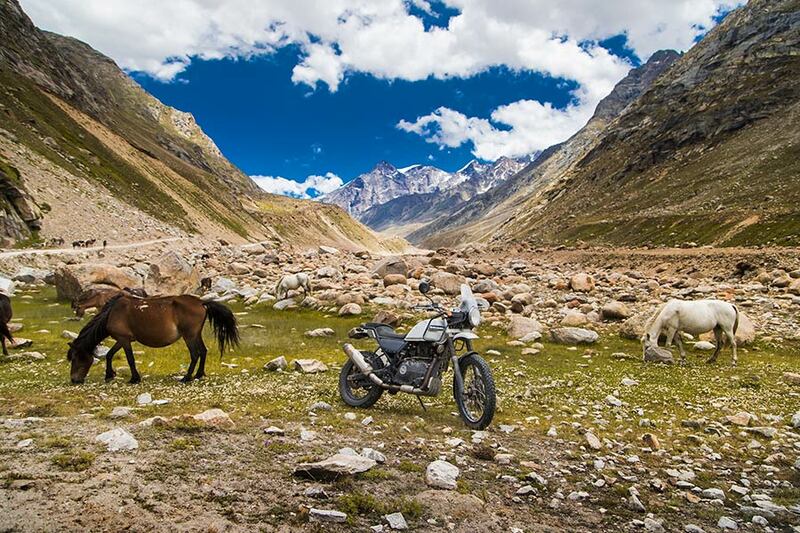 The Himalayas have been the mecca for motorcyclists and the Royal Enfield Himalayan Odyssey has been their chosen journey to ride through the mighty mountains. 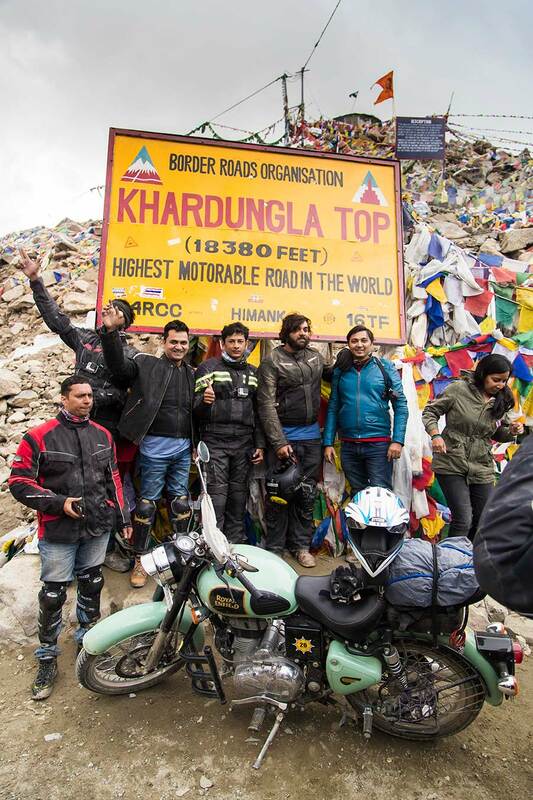 Year on year Royal Enfield riders gather at Delhi to thump all the way to Khardung-La to experience one of the most memorable motorcycling journeys in the world. The ride will witness camaraderie of fans and participants flagging off on Saturday, 8th July, 2017 from India Gate in New Delhi. 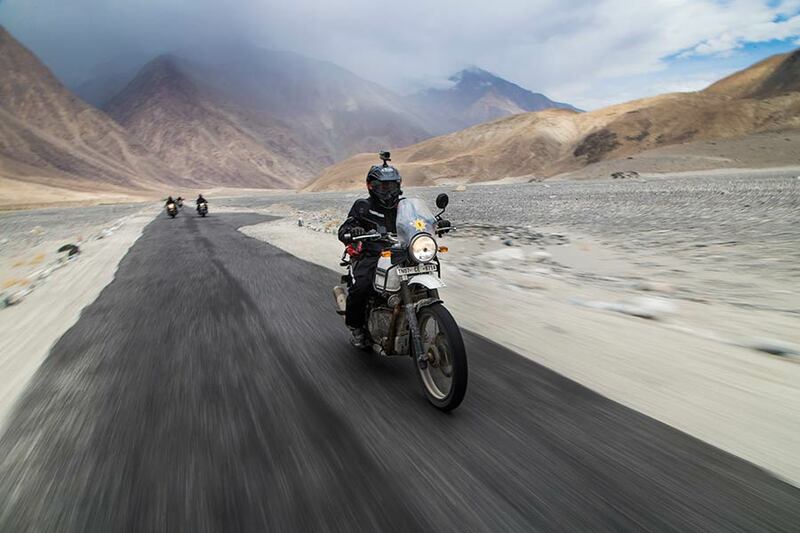 Both contingents – HO and HO-W will be flagged off from Delhi together and will ride on different routes before finally converging at Leh. 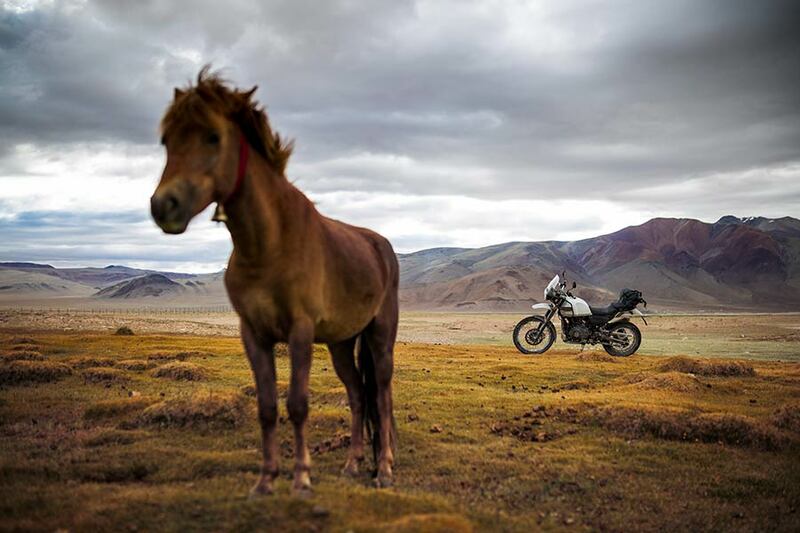 What is interesting to see is the camaraderie amongst riders from different corners of India and the world that grows stronger with every passing day. You can add more to this story commenting below.